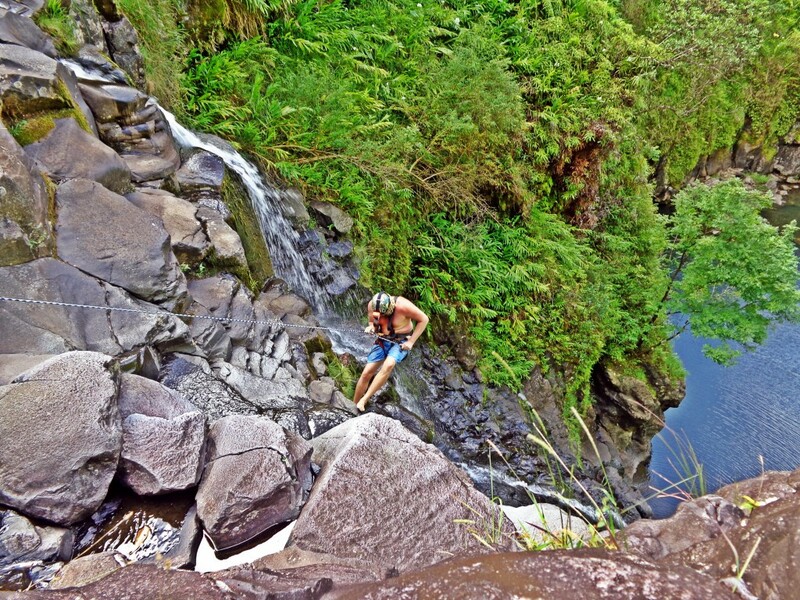 We film all types of videography; cliff jumping, rappelling, surfing, fire dancing, art, music, and much more. We do most of our work with Sony mirrorless cameras and GoPro cameras, making it easy for us to take our gear anywhere to set up the perfect shoot. We produce videos for professional groups as well, utilizing any professional cameras we need to get the job done.